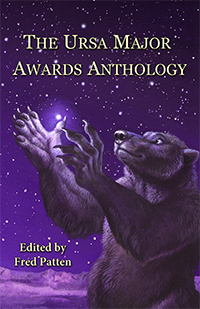 Since 2001, the Ursa Major Awards have been awarded every year to the best writers, artists, and creators of anthropomorphic media. 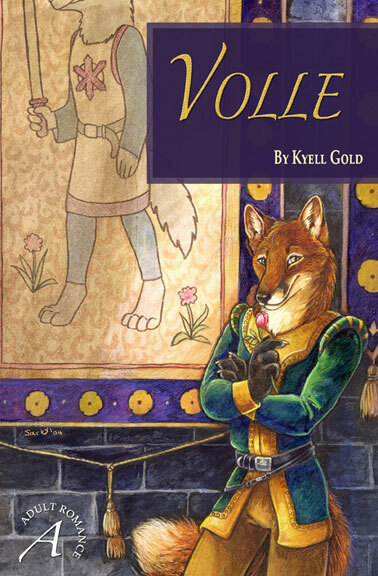 Voted on by the community at large, they honor the best in every field of artistic endeavor. 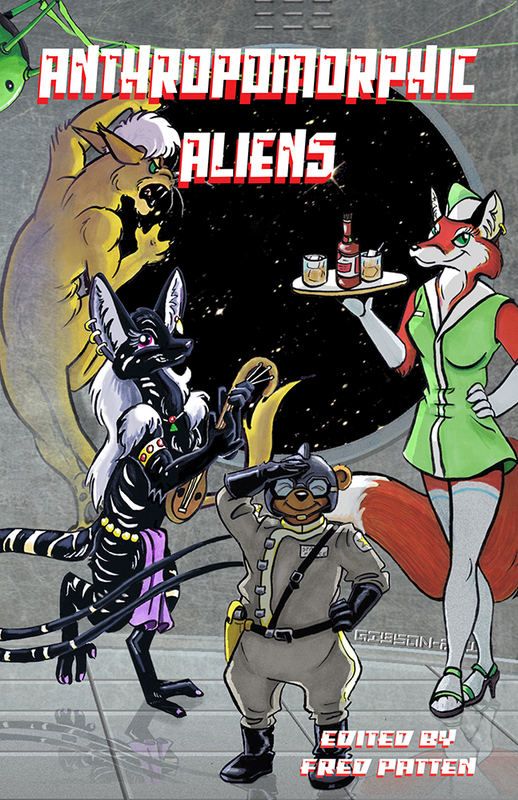 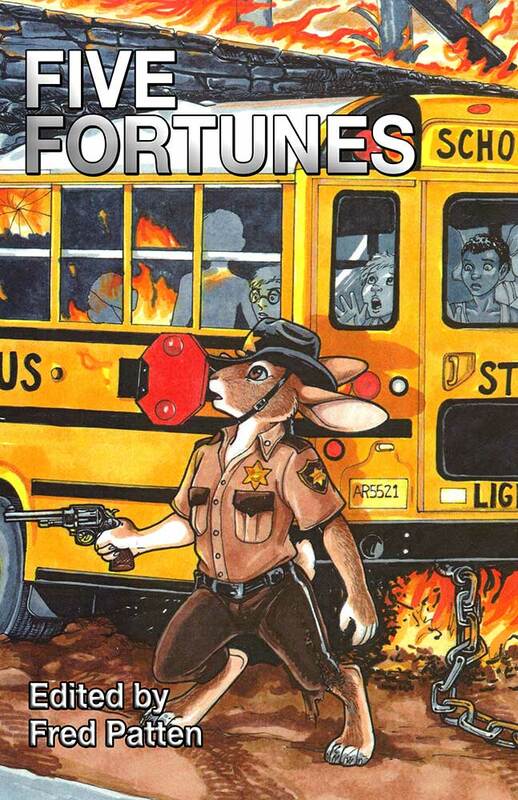 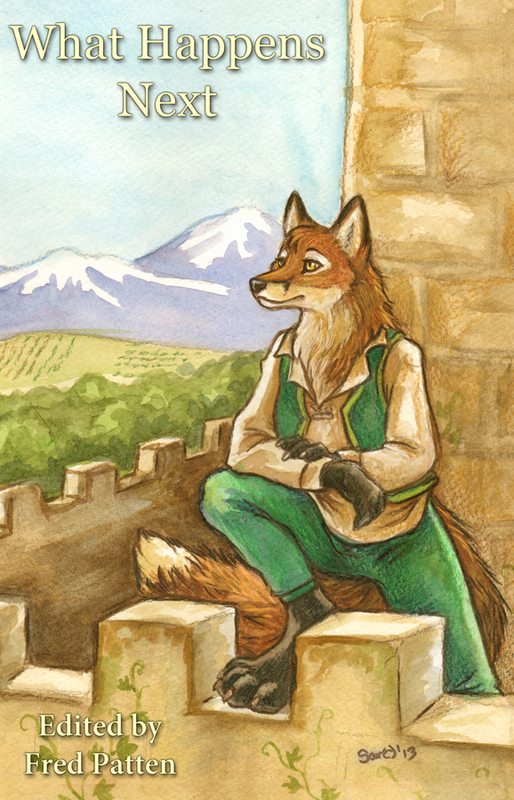 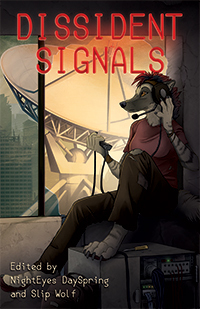 This anthology is a celebration of the first ten years of anthropomorphic short fiction, collecting both winners and nominees from across the years to provide readers with a sample of the best authors the furry community has to offer. 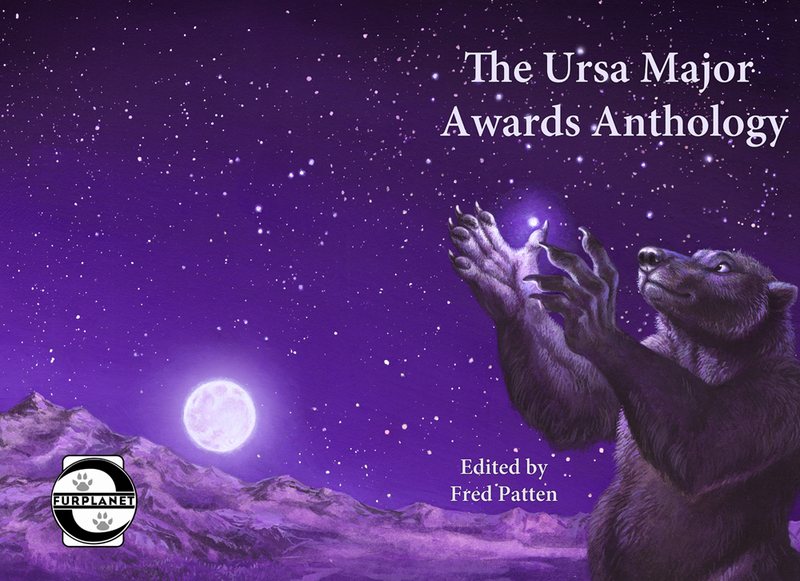 So read, enjoy, and then help decide the next winners of this fine award by voting for the next ten years of Ursa Major Awards.